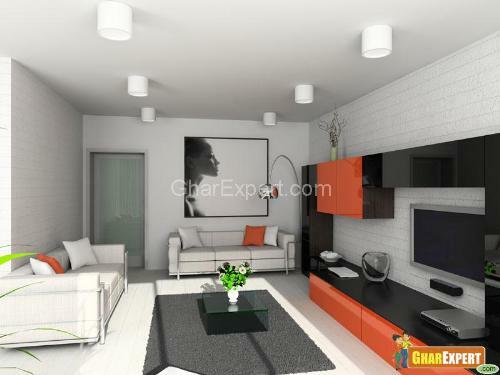 Living room reflects your personality as well as your taste. A comfortable place to sit and relax-whether watching television, curling up with a book or chatting with friends and family. The solution might be a contemporary modular seating system or an eclectic selection of old and new pieces, or anything in between. The organization of your living space also sets the tone of your whole home. Here are given some tips to organize your living room. Like every other project, plan the arrangement on paper first. 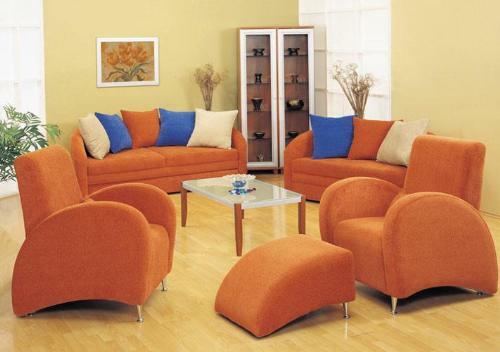 Depending upon the size of your living room you would have to choose the furniture articles. 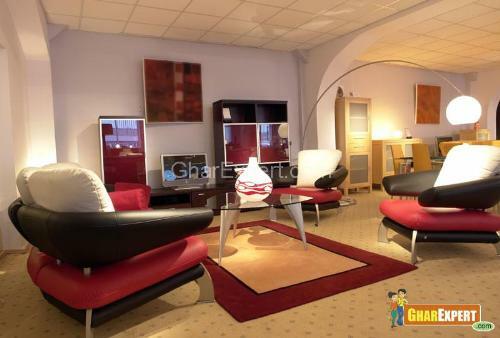 For example, in a small room you may put a sofa, arm chair and a few end tables where as in a large room you can include coffee tables, some stylish chairs and a large sofa. Always choose a large object for the focal point. It may be some thing like a fireplace, large bookcase etc. 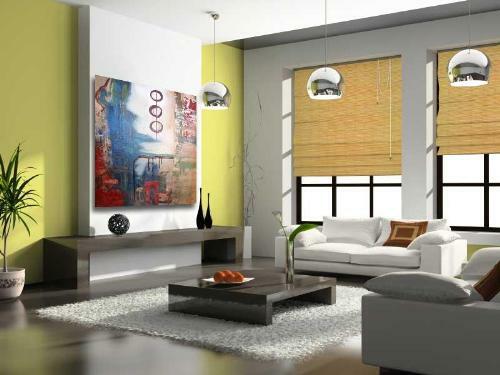 If you choose sofa as the focal point, then hang a special painting above it. Put the rest of the furniture and the lighting to highlight the focal point. The arrangement should be in a manner so that there is no disturbance while you are making a conversation with your friends and relatives. Keep some distance between your coffee table and the sofa so that everybody can walk around comfortably through this space. 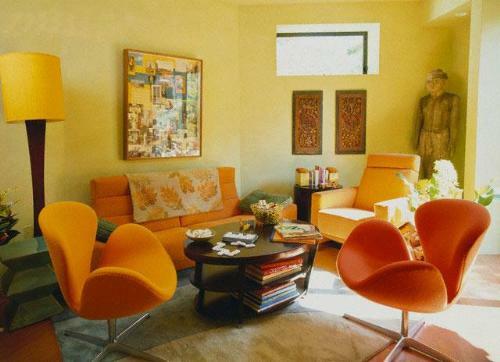 Lighter and neutral shades of walls will give you the chance to select any furniture with any color, scheme or style. 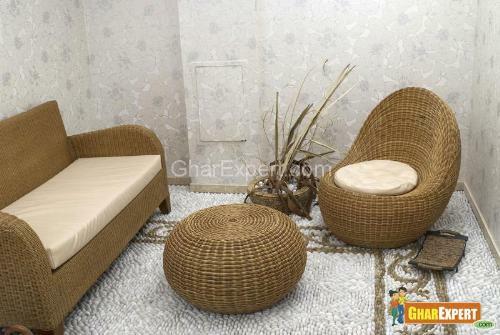 For a completely different style, you may incorporate bamboo and cane made furniture. Purchase plain and inexpensive lampshades from the market. Paint the lampshades with colors complementary to your room’s upholstery. You can buy an inexpensive rug instead of an expensive carpet. For small rooms, you can get a small rug. Television loving people should maintain a distance between the TV and their seats and it should be around 3 times the size of the TV screen. Eliminate the unnecessary items from the room so that your living room looks as a clutter free space.